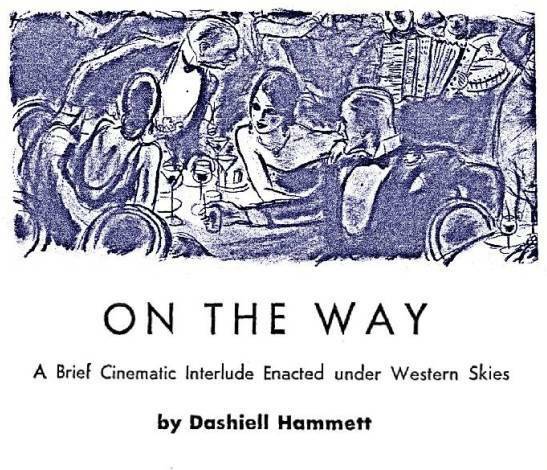 Of the three known Hammett short stories that have never been reprinted, one has not yet been found, and the other two never have seen reprint in either a Hammett collection or some random anthology. This entry was posted in Dash, News and tagged "On the Way", "The Thin Man", Evan Lewis, Harper's Bazaar, Lillian Hellman. Bookmark the permalink.